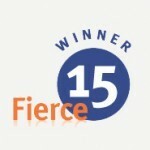 We are often awarded for innovation and technical excellence but our goal is to deliver products and solutions that help operators become winners in the broadband world. We are proud to have been recognized with the following industry awards. 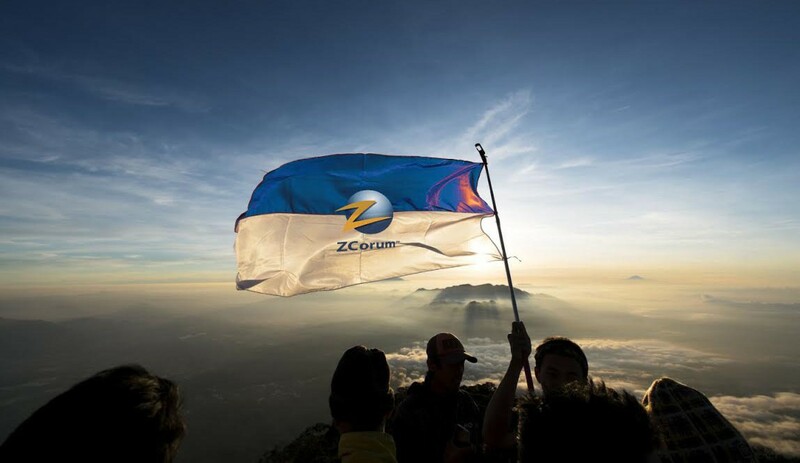 Everyone wants to work with the best and ZCorum is proud to often be recognized as the best.